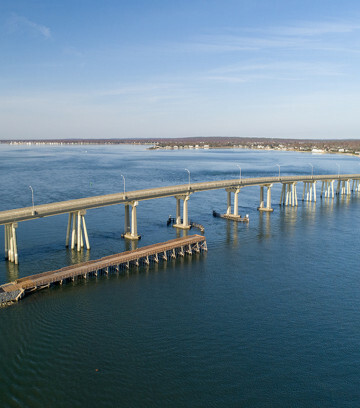 Partial demolition and reconstruction of the Old Ponquogue Bridge and Piers. 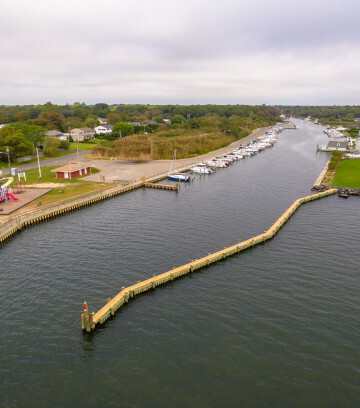 Professional services for replacement of 330 linear feet of timber breakwater with a new 221 linear foot vinyl breakwater. 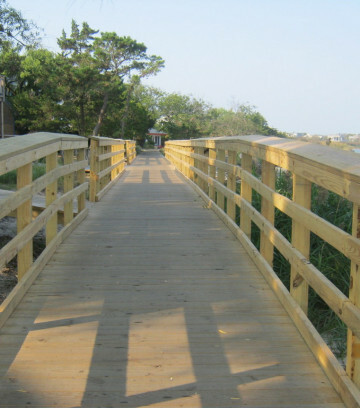 Fire Island's Fair Harbor boardwalk reconstruction after Superstorm Sandy. 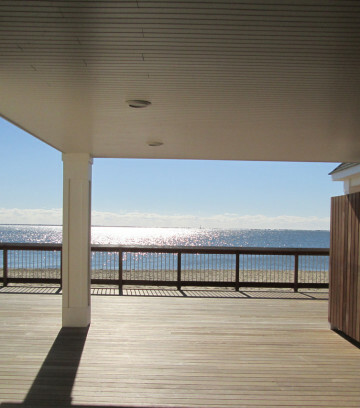 Located at Islip Beach, a modular, pre-cast concrete comfort station and concessions building.